Under this program, highly qualified students are automatically admitted to Albany Law School after their third year at Hartwick. 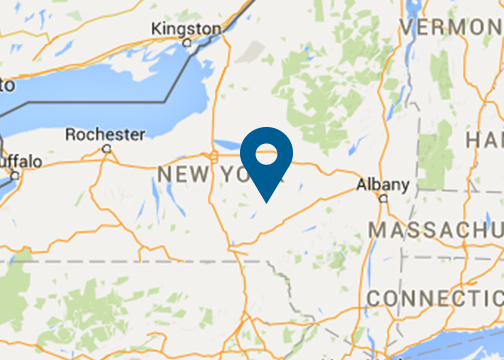 During students’ first year at Hartwick, they apply to Albany. Students are accepted on the strength of their high school record and undergraduate potential. They receive a bachelor’s degree from Hartwick after successfully completing three years at Hartwick and their first year of study at Albany Law School.